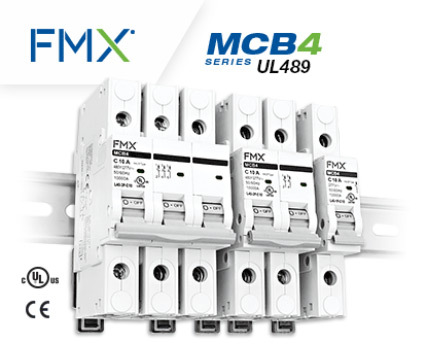 Miniature Circuit Breakers (MCBs) are UL489 Listed and can be used for branch protection as the primary overcurrent device. 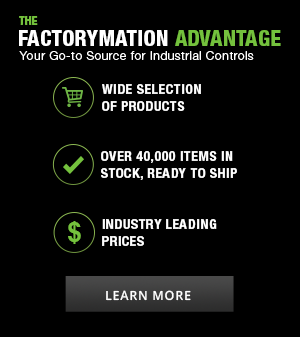 Supplementary Protectors are UL 1077 Recognized and designed for supplemental protection within a control panel, appliance, or other electrical equipment. MCBs and supplementary protectors have fixed trip settings and do not require replacement upon being tripped, and instead they can be reset manually and reused. Protection of sensitive loads within an enclosure such as PLC units, power supplies, condensation heaters, fans, etc. 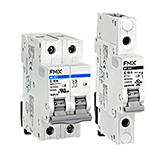 A UL489 Mini Circuit Breaker can be used for branch protection as the primary overcurrent device. 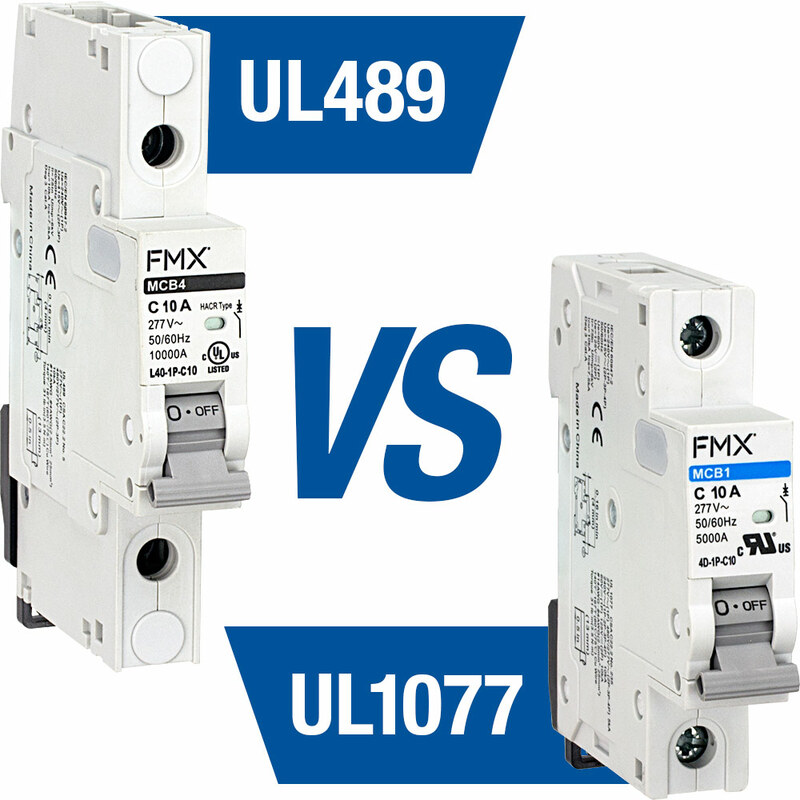 UL489 Mini Circuit Breakers can also be used as supplemental protection within an appliance or other electrical equipment. 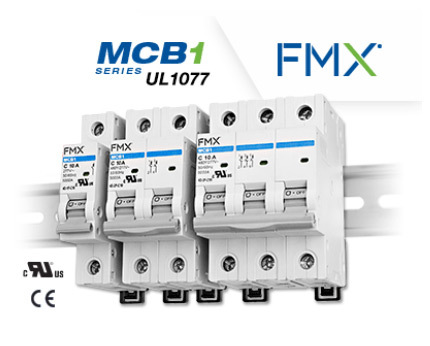 UL1077 Supplementary Protectors are designed to be used only within an appliance or other electrical equipment to provide supplemental protection or as a means to open the circuit. Supplementary Protectors cannot be used in place of a UL489 Branch Circuit Protector to provide primary overcurrent protection. If a supplementary protector can be removed from the circuit and maintain proper protection, then the supplementary protector is being used correctly.